NEW ARRIVAL! Pretty Dragonfly Dainty Necklace. 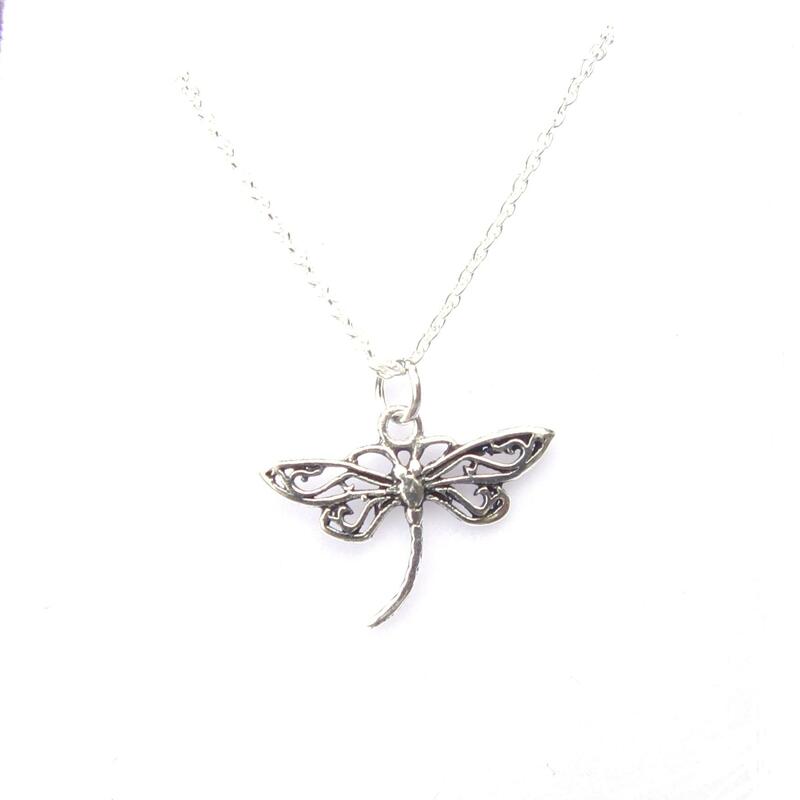 This Pretty Dragonfly Dainty Necklace come on a Lovely 18″ Cable Chain the Dragonfly has Lovely Delicate Detail, & it is approx 1 3/4cm incl loop, so is ideal for both adults and children. This website is strictly for approved Wholesale customers only, if you are looking to buy this Pretty Dragonfly Dainty Necklace from a retail store, please visit Shooting Star.